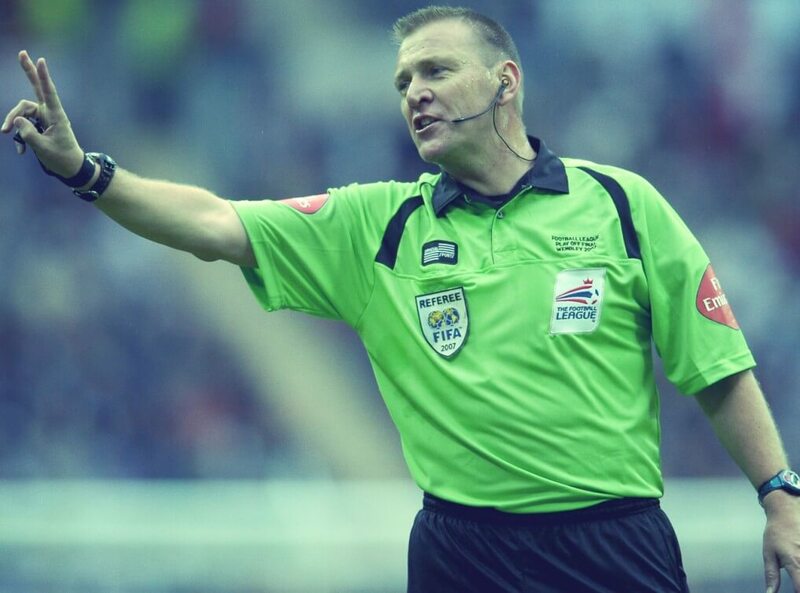 Former English Soccer referee Graham Poll is one of the most notable refs of his generation, and as such is a popular after dinner speaker, pundit and analyst at a range of public, private and corporate events. Born in Tring, Hertfordshire, Poll is considered one of the best referees of the last quarter century, something backed up by his ranking in the International Federation of Soccer History and Statistics (IFFHS). By the end of his long career Poll had 26 years experience of refereeing some of the biggest players, teams and matches in the world of Soccer. He was often charged with adjudicating many a high profile Premier League games between the likes of Chelsea, Arsenal and Manchester United, and did so in total 1, 544 times, with his last appointment being the Championship play-off final on 28th May 2007 between Derby County and West Bromwich Albion. Poll also refereed the 2005 UEFA Cup Final and was the English representative at 2 World Cups, including the 2006 event in Germany, as well as UEFA Euro 2000. Outside of Soccer Graeme Poll is involved in plenty of charity work, has run the London Marathon and has confessed to being a Queens Park Rangers supporter. He is a regular pundit on Setanta Sports and a regular contributor for a column in the Daily Mail.